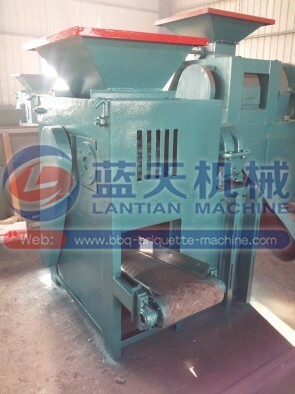 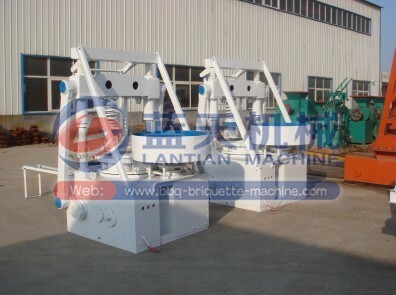 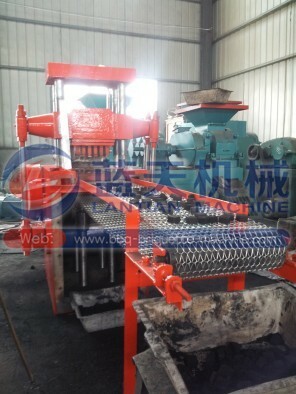 Lantian Machinery was built at 1980s. 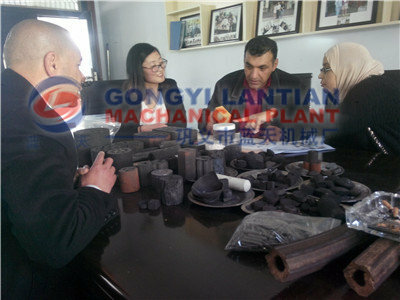 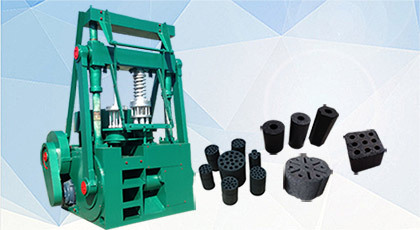 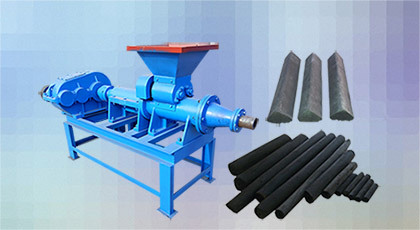 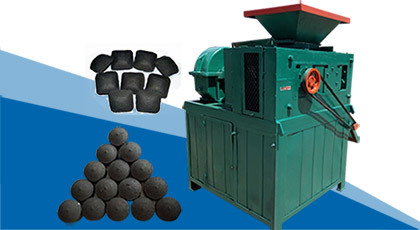 the briquettes shape and size are defined by customer. 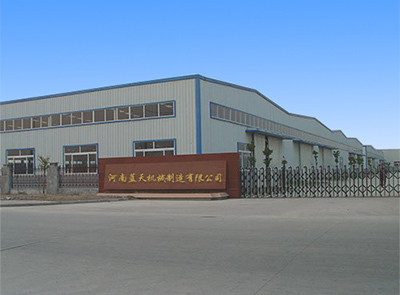 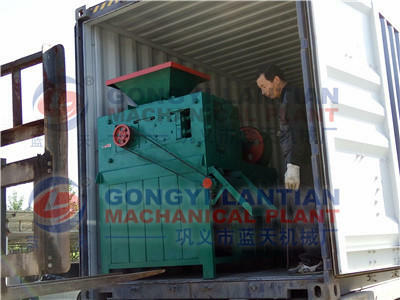 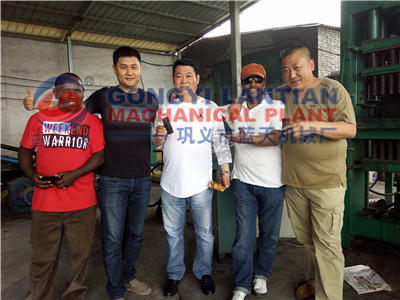 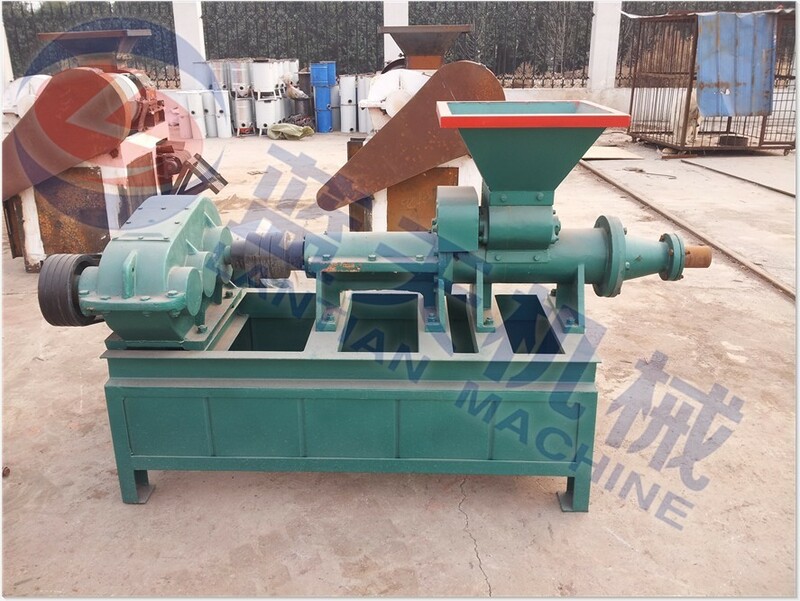 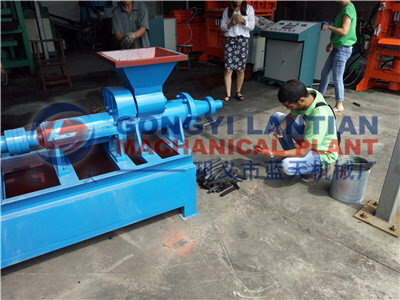 Gongyi Lantian Machanical Plant was built at 1980s, more than 36 years manufacturer experience.Our factory mainly produce BBQ charcoal machine,charcoal ball press machine,charcoal tablets press machine, large extruder machine,Carbonized stove,Carbonized stove and other related machine.such as Crusher,Mixer, Conveyor,Feeder.